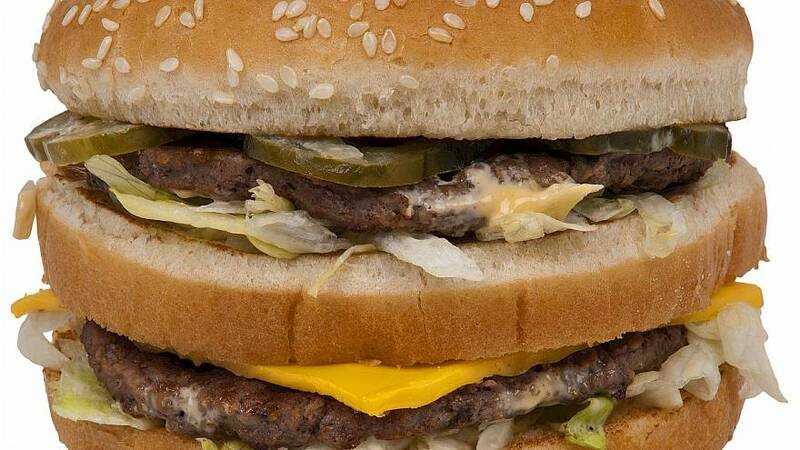 In a landmark ruling, McDonald's has lost the right to the trademark 'Big Mac' across the bloc to the Irish fast-food chain Supermac. “[McDonald's] trademarked the SnackBox, which is one of Supermac’s most popular products, even though the product is not actually offered by them. We have been saying for years that they have been using trademark bullying,” McDonagh said. “We knew when we took on this battle that it was a David versus Goliath scenario but just because McDonald's has deep pockets and we are relatively small in context doesn’t mean we weren’t going to fight our corner,” McDonagh said in a statement. But the American fast-food giant said they're not giving up and intend to appeal the decision, which they are confident will be overturned. “We are disappointed in the EUIPO’s decision and believe this decision did not take into account the substantial evidence submitted by McDonald’s proving use of our BIG MAC mark throughout Europe," a McDonald's spokesperson said in an e-mailed statement to Euronews. "McDonald’s owns full and enforceable trademark rights for the mark “BIG MAC” throughout Europe." Expert opinion: Why did McDonald's lose? According to intellectual property solicitor Carissa Kendall-Windless from law firm EIP, McDonald's could have prevented this ruling if they provided a better audit trail. "No matter how big or small your company is, if you’re filing an application for a trademark and your intention is to build a brand, you need to be using your trademark in conjunction with those products and services you’re seeking protection for, " Kendall-Windless told Euronews. Adding, "you don’t need to just use, you need to really document that use because if you don’t, you open yourself up to vulnerability, being attacked and your mark being cancelled."